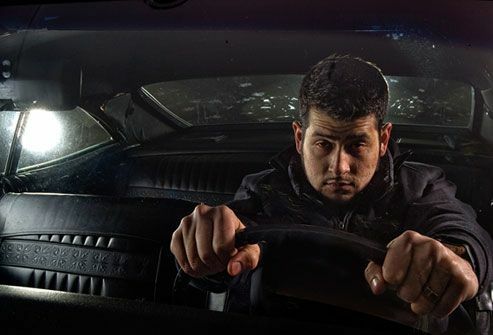 Most people are aware of the dangers of driving drunk, but they may not take sleepiness seriously. That’s a mistake. Researchers have found that going 18 to 24 hours without sleep is a risk similar to being legally drunk, when it comes to driver impairment. Like alcohol, sleepiness and fatigue lead to poor judgment and reaction time, not to mention the risk of dozing off. Whether in the form of coffee, soft drinks, or gum, caffeine can briefly increase alertness. Keep in mind that the effect takes about 30 minutes to kick in, so you may want to pull over and rest until you perk up. This temporary fix has its limits -- caffeine can’t overcome severe fatigue and may have little impact on regular coffee drinkers. 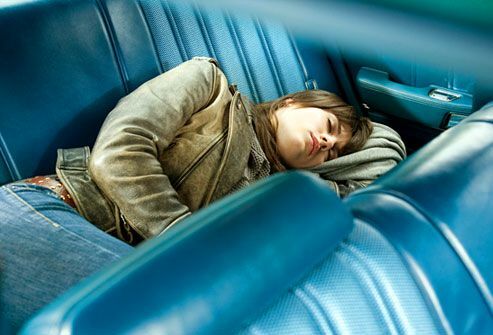 Most fatigue-related crashes occur between 4-6 a.m., but drowsy driving is not restricted to the wee hours. Another peak time is between 2-4 p.m. 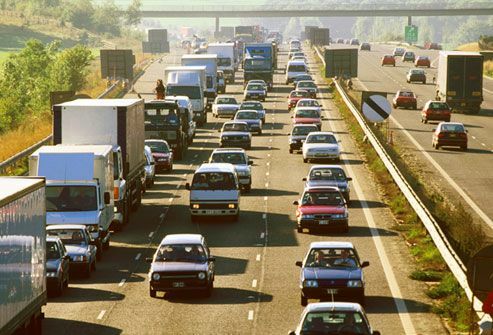 Rush hour can also be hazardous, with a quarter of commuters saying they drive drowsy at least a few days per month. 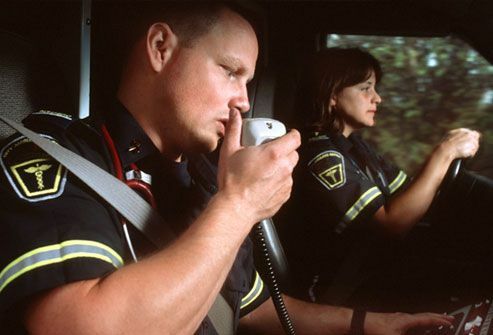 Driver fatigue causes at least 100,000 police-reported crashes and more than 1,500 deaths each year, according to government estimates. The actual number may be higher, considering more than a third of respondents to a National Sleep Foundation poll (103 million people) say they have fallen asleep at the wheel. 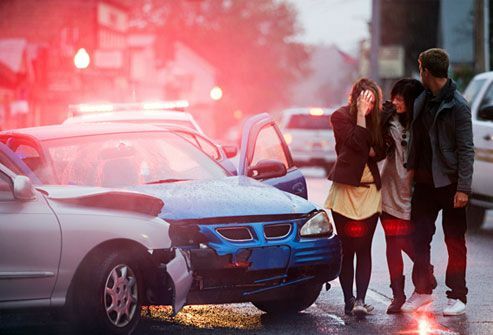 More than half of fatigue-related crashes are caused by drivers younger than 25. Others who are at the highest risk: men, people with sleeping disorders, adults with children, commercial drivers, drivers with jet lag, and shift workers. Working the night shift increases your risk by nearly six times. 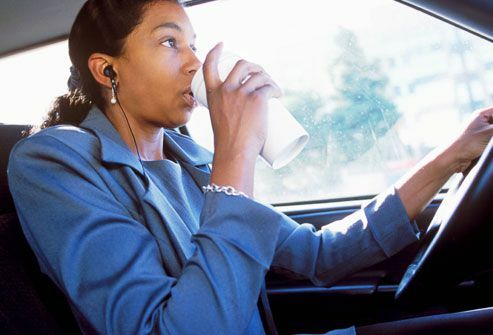 Rotating shifts that disrupt your sleep cycle and working more than 60 hours a week can also set you up for fatigued driving. Blasting your AC or opening the window may keep you cool, but this does little to counteract drowsiness. 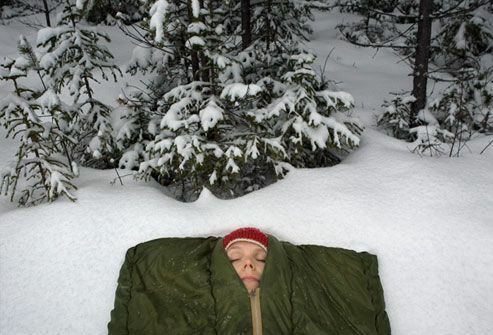 Think of how well people sleep on cold winter nights. In fact, keeping your room cool is a commonly given tip for getting better sleep. Playing loud music is also useless in fighting driver fatigue. For long road trips, it’s best to bring a companion -- if possible, someone who can share in the driving. Pull over and switch seats about every 100 miles or every two hours. Whoever is not behind the wheel should stay awake and talk to the driver. 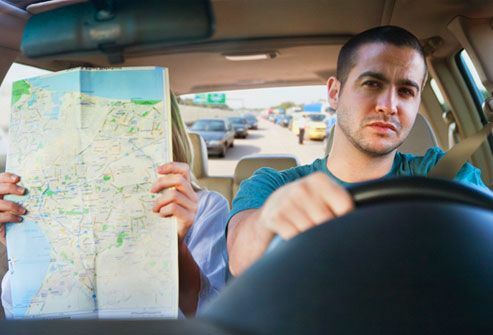 The passenger can also keep a watchful eye for signs that the driver might be nodding off. According to the National Sleep Foundation, pulling over for a short nap is the most effective way to restore alertness on the road. Park in a safe, well-lit area. Set your watch or phone to wake you up in 15. Then let yourself really wake up before you get back on the road. Longer naps (even 5 minutes longer) can increase grogginess and disorientation. If you plan to nap longer than half an hour, it may be best to stop for the night. Sure, stopping for a big bowl of spaghetti might be a ticket to dreamland. But depriving yourself of food is not the answer. 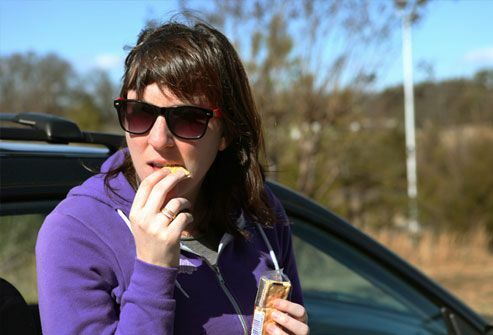 During long road trips, you can maintain a steady energy supply by eating a healthy snack every two hours. The best choices combine protein with complex carbs, such as cheese on a whole-grain cracker. 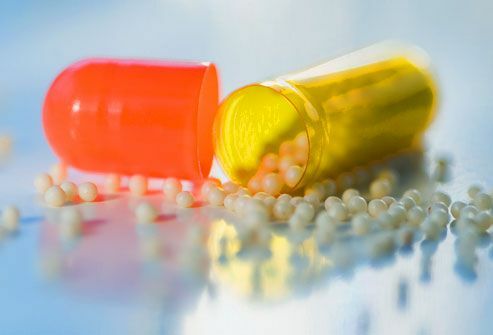 Many common medications, such as those used to treat colds, allergies, or motion sickness, can hinder alertness on the road. If the bottle lists drowsiness as a side effect or warns against operating a motor vehicle, it’s best not to get behind the wheel. Even small amounts of alcohol can amplify the fatigue associated with these medications. 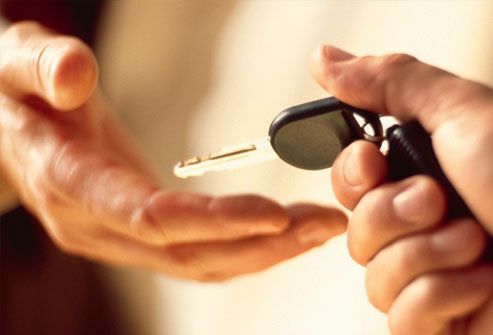 If you knew your friend had one too many beers, would you ask for his car keys? Although it may be more difficult to judge drowsiness, the statistics suggest intervening can save lives. 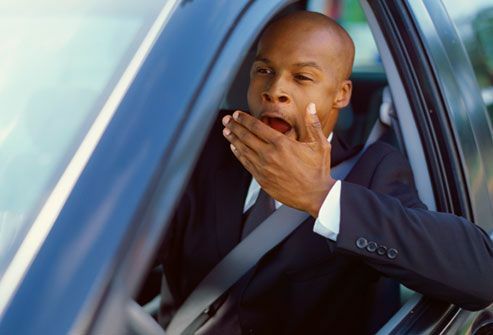 If someone has slept less than six hours or is yawning repeatedly, consider speaking up and suggesting a nap or a good night's sleep before he or she hits the road.